"I never imagined myself being an entrepreneur. 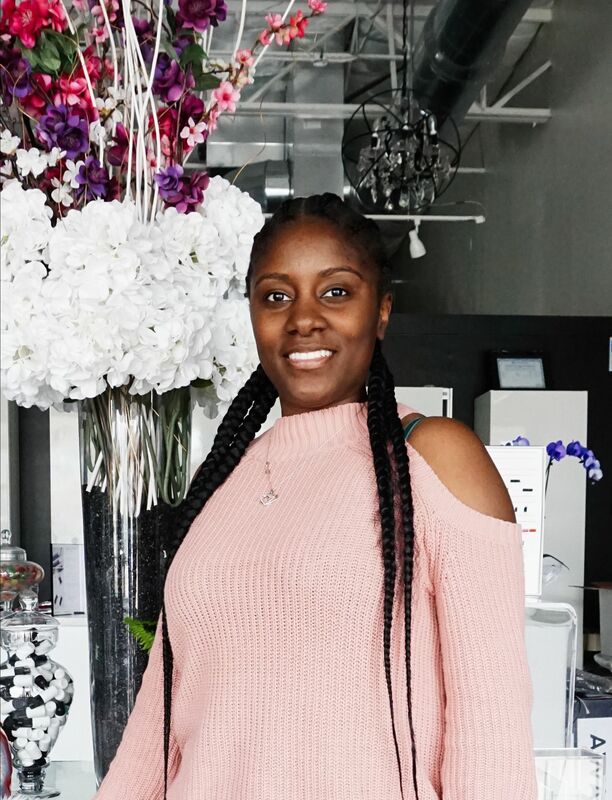 I am grateful everyday that I can make my own schedule, meet new people, travel and show my daughters what it looks like to work hard, to have your own, and create the lifestyle you want without having to answer to someone else." I currently live in Arlington, Texas. I was born in Gulfport, MS but grew up military so I have lived a little bit of everywhere! I am married and I have three beautiful daughters. They are really the reason that I started lashing. I am a true homebody, In a perfect world I would be under a blanket reading a book. But my girls would never let that happen! Before I started lashing, I had a pretty great job in a children’s hospital but there was poor leadership. Although my last year of working there was pretty tough, it was a blessing in disguise because it led me to becoming a lash tech, which completely changed my life! 2.What got you into lashing? Becoming a lash artist sort of fell into my lap. 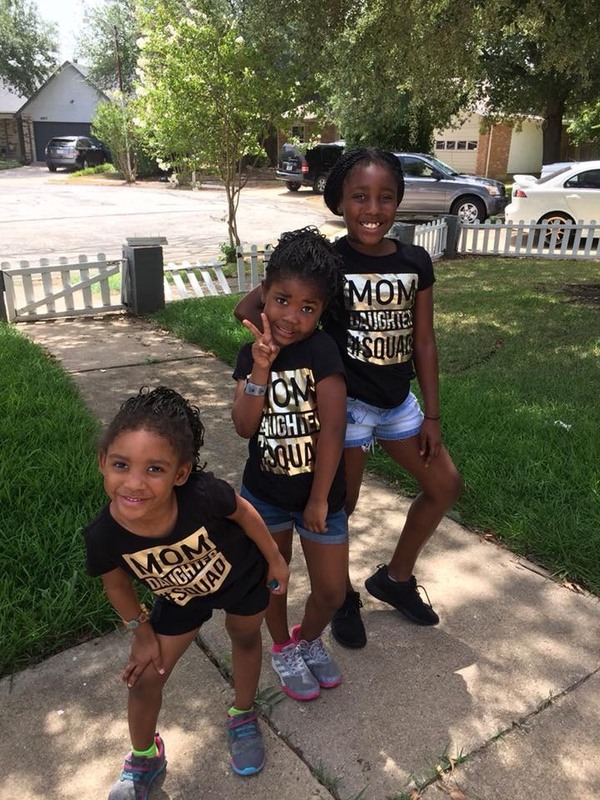 I have a Master’s Degree in Health Care Administration, and it became a struggle for me in corporate America with three young children and a director who didn’t understand what it was like to have a family. 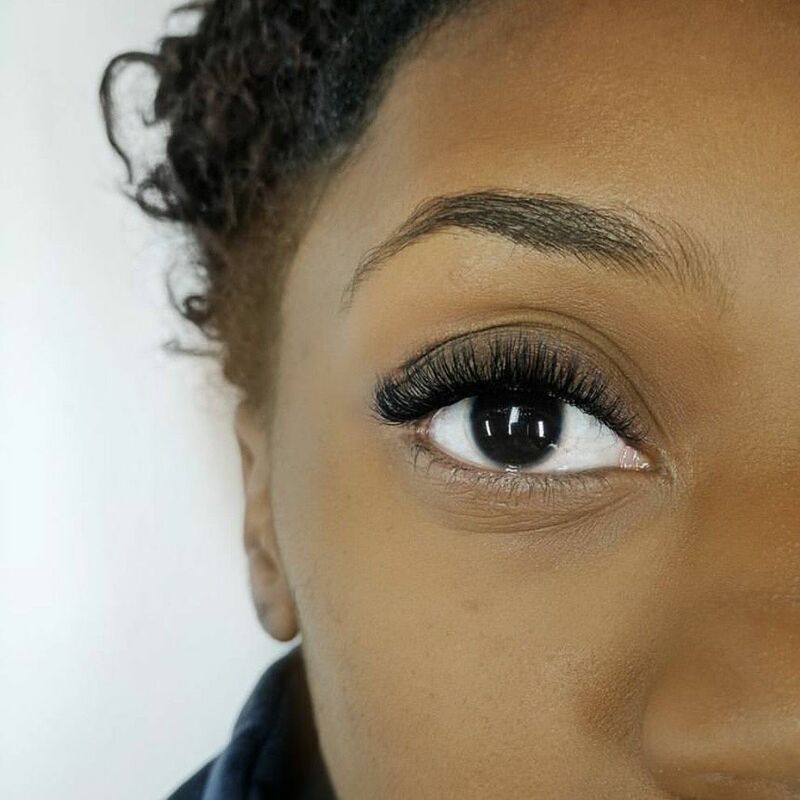 I was a lash client, and during a venting session my tech told me how she used to be a director from a major bank, but she got into lashing because her children suffered from her trying to climb the corporate ladder as well. She told me how much lashing changed her life and I was all ears if it meant me having more flexibility for my family. She was also a trainer and so I signed up for her next class and the rest was history! 3. WHAT IS YOUR FAVORITE THING ABOUT BEING A LASH ARTIST? My favorite part about being a lash artist would be my clients. I have a really awesome clientele and it is so diverse. I have met women and men that I probably never would have come in contact with. I have gained a lot of wisdom and experience just by hearing their stories and it has been really rewarding. 4.What advice would you give a new lash artist? Or what advice would you give yourself at that time now that you are on the other side? For new lash artist, I would stay focused on your craft and don’t be afraid to show your progress. I was so nervous in the beginning because I compared myself to seasoned lash artists and I had a hard time realizing that I was talented too. Everyone has a beginning. It is ok to take your clients on the journey with you and as long as you are honest, your clients will appreciate it. 5. 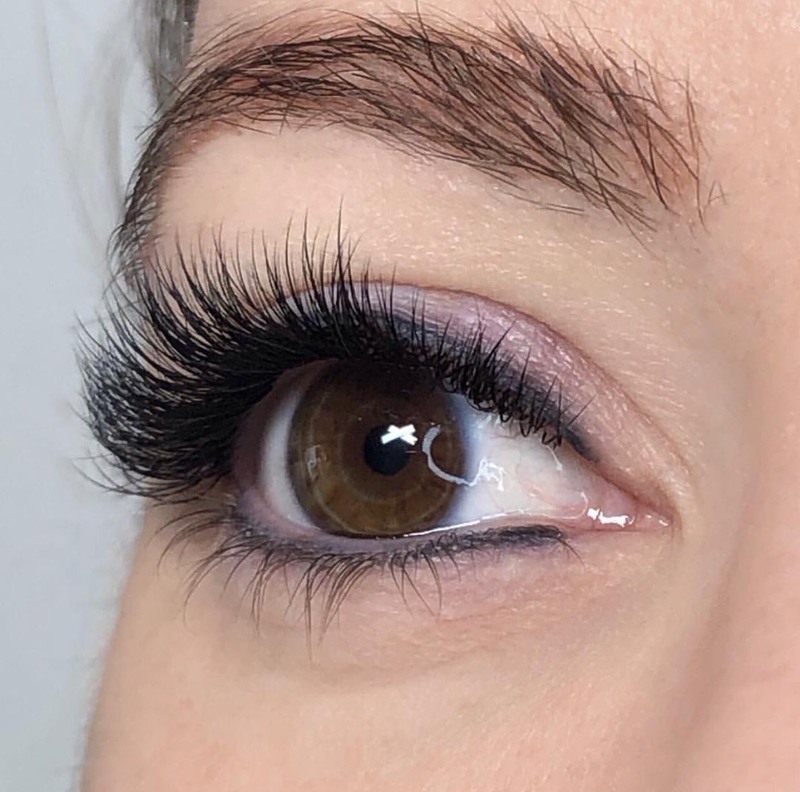 WHAT WAS YOUR FIRST EXPERIENCE WITH LASHES? In 2013, I went to a place in the mall to get my eyebrows threaded and the lady told me about lash extensions. I had never heard of it before, but I was feeling adventurous that day and decided to try it out. She gave me a menu and there were $10 lashes, $30 lashes and $125 lashes. The lady told me that the only difference was the time it took to apply it. So I went with the $30 lashes, which I now know were tabs. I loved them! But they were so heavy and uncomfortable and they fell off in chunks. I searched for a place that could remove them because I didn’t trust the original person. Once they were removed, I cried because my natural lashes were so terrible. The tech told me she could give me extensions once my lashes were a healthier and I could hide some of the damage until they grew back. I was very skeptical, but also desperate to not look like a naked mole rat. I eventually went back and I remember lying there after she finished scared to open my eyes because I thought it was going to burn! I wanted the fan ready and blowing on me! But I opened my eyes and I didn’t feel anything. No burning and no added weight. I was addicted at that point. 6.What was your biggest fear going into this industry? My biggest fear was going into a field I knew nothing about. I have a master’s degree and I was headed to law school. I knew nothing about the beauty industry and had no desire to ever be in this industry. I thought it was for girly girls or glam girls! I was scared I wouldn’t fit in with everyone else. I was 29 years old feeling like the new kid in high school. I am really trying to build my brand and expand my reach. I have avoided social media for so long because it seemed so tedious. But I really want to put myself and my work out there in the digital world. 8. What has this industry done for you? This industry has given me exposure to a lifestyle that I never knew existed. I actually like getting up and going to work, if that is what you want to call it. I never imagined myself being an entrepreneur. I am grateful everyday that I can make my own schedule, meet new people, travel and show my daughters what it looks like to work hard, to have your own, and create the lifestyle you want without having to answer to someone else. Want to see more beautiful work from Denotra? Connect with her on Instagram @Kalonlashstudio. Become our next Lash Artist of the Month! To enter, make sure to follow us on Instagram at @lashaffairbyjp. Look for the LAM photo and follow the instructions in the description. Good luck and happy lashing!